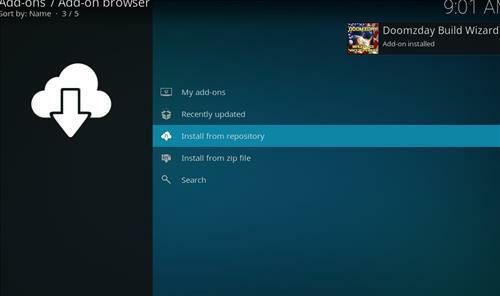 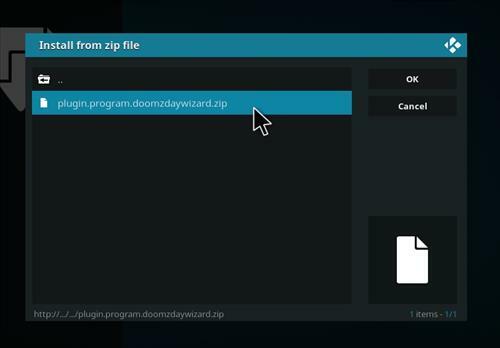 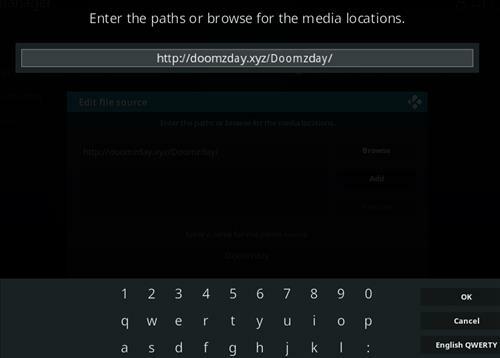 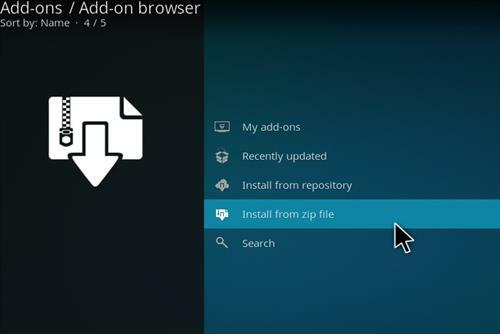 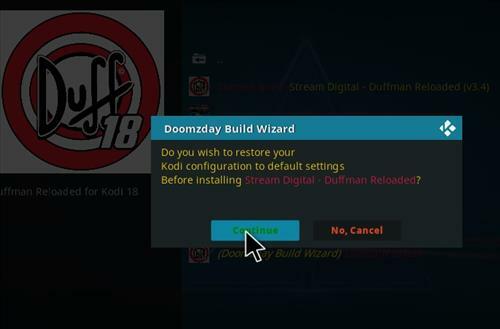 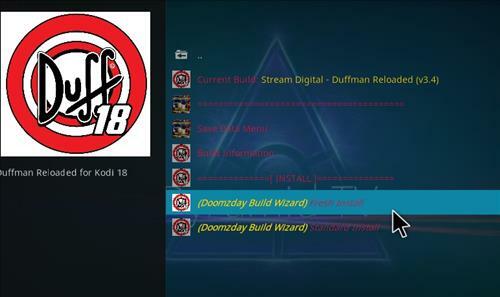 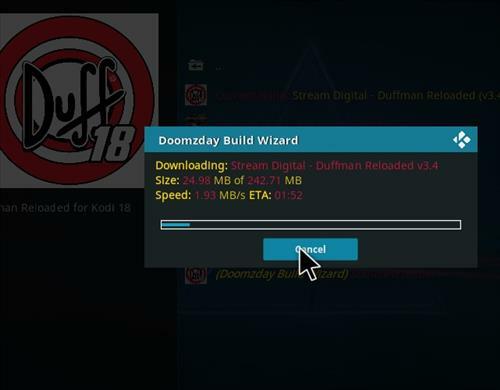 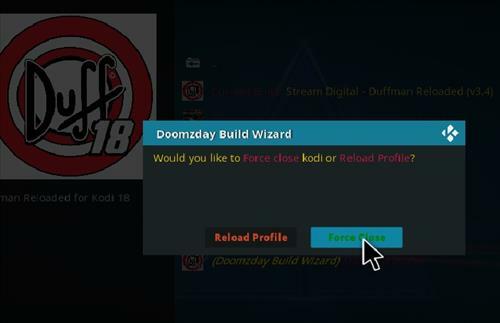 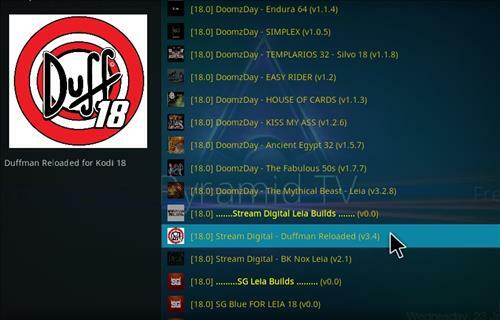 Duffman Reloaded is a new Kodi 18 Leia Build from Stream Digital Wizard. 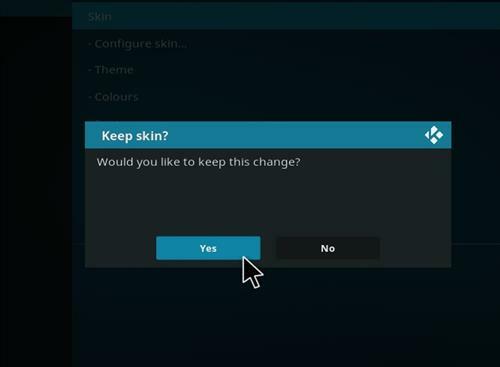 It uses Bello Nero skin settings and it has size of 243 MB. 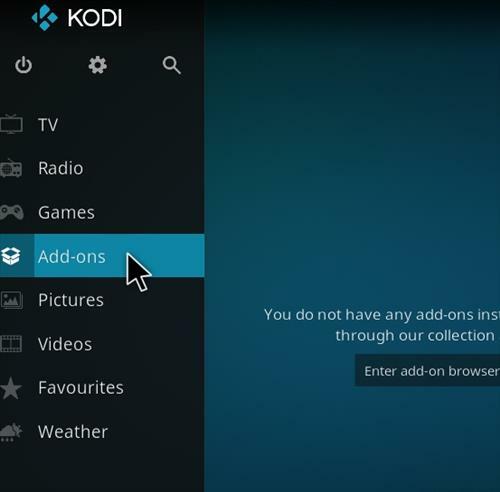 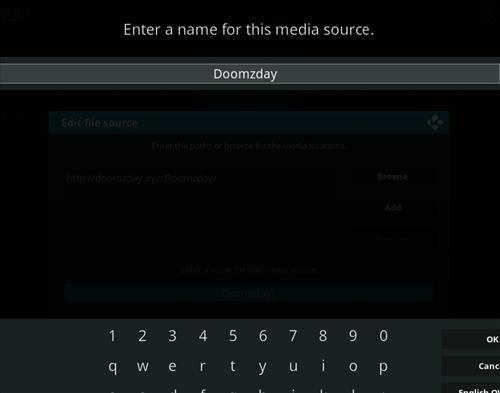 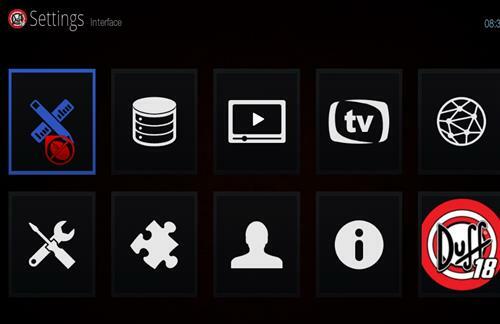 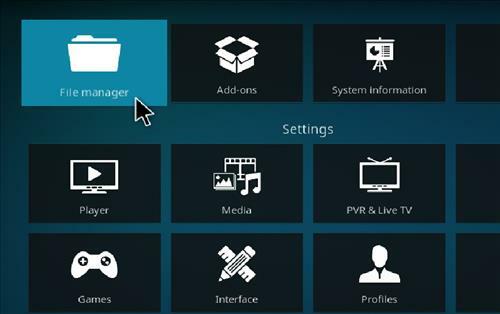 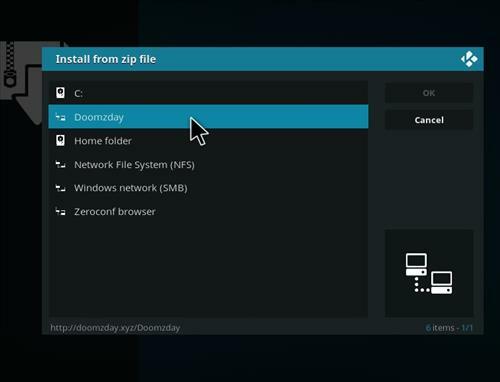 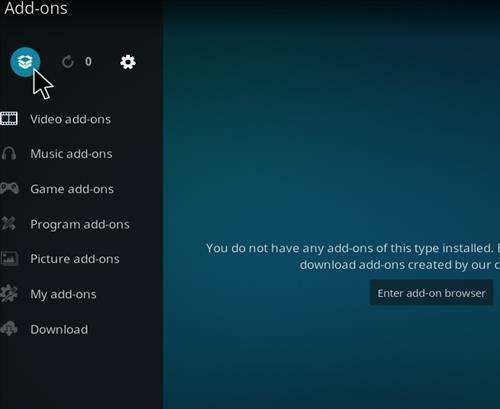 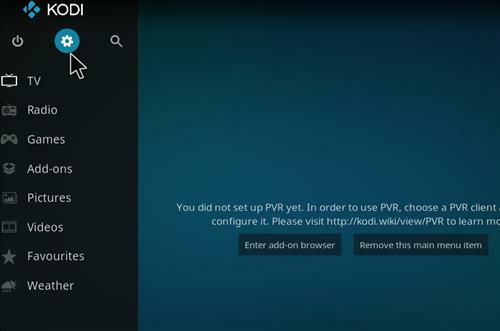 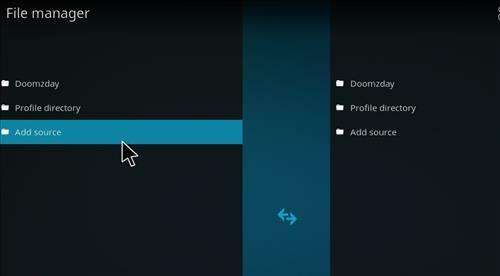 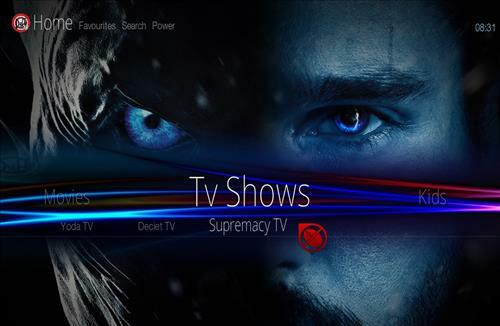 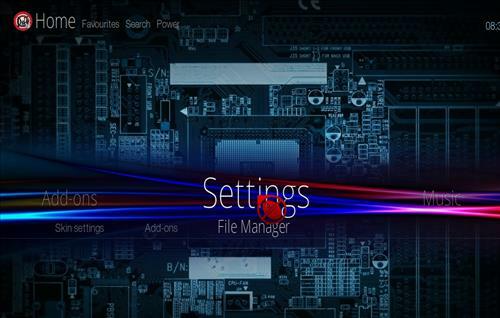 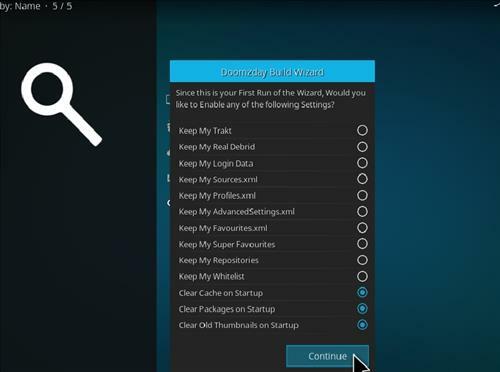 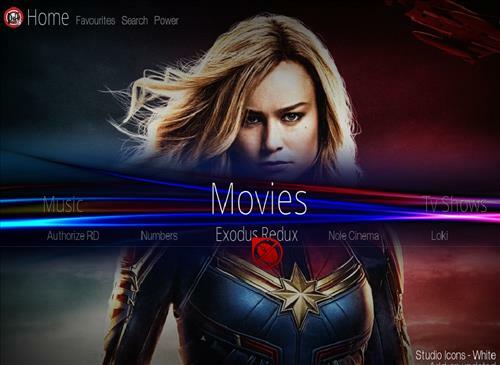 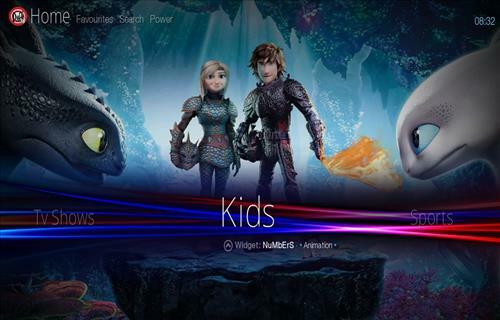 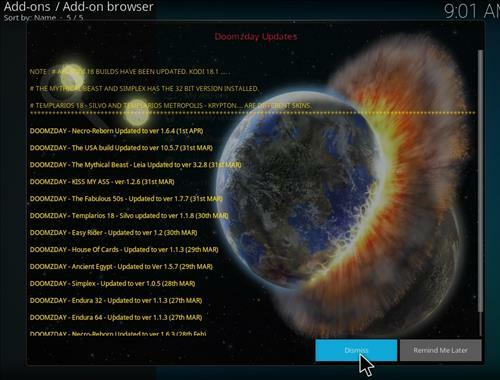 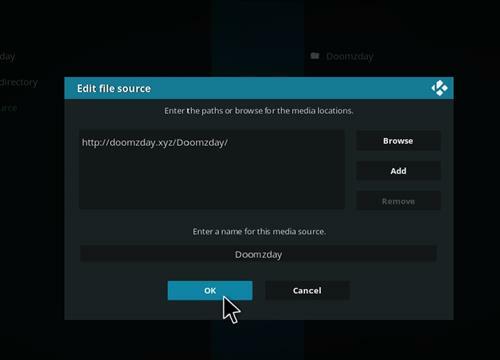 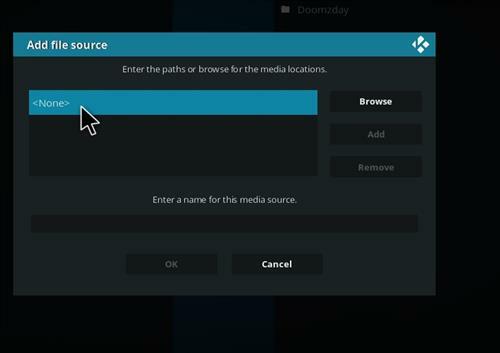 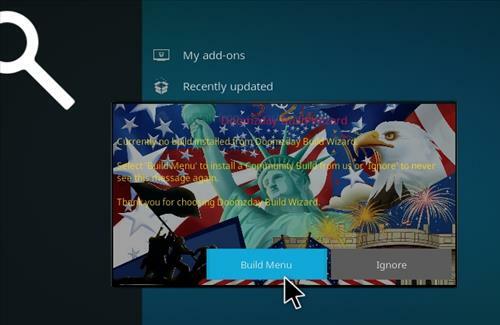 This build offers section to choose from Movies, TV shows, Music, Kids, Sports, All in One and it comes with great Kodi add-ons including Loki, Exodus Redux, The Magic Dragon, Kiddo, Gen-X, Nole Cinema, Ghost and more.